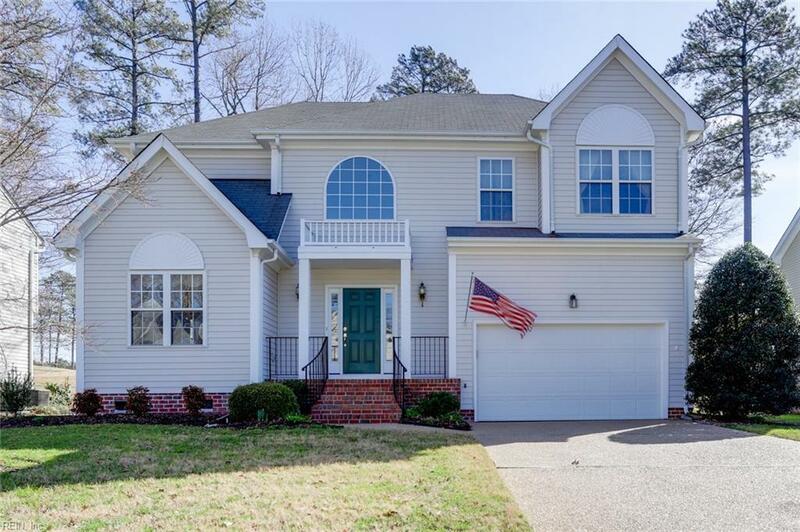 300 Hollingsworth Ct, York County, VA 23693 (#10240525) :: Abbitt Realty Co. Location, location, location! 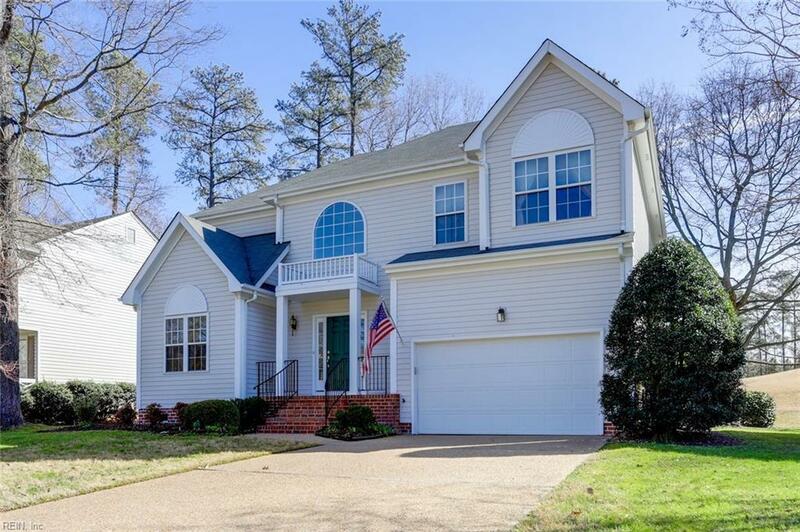 Beautiful 4 bedroom, 2.5 bath, cul-de-sac home located on the 12th fairway of Kiln Creek Golf course. 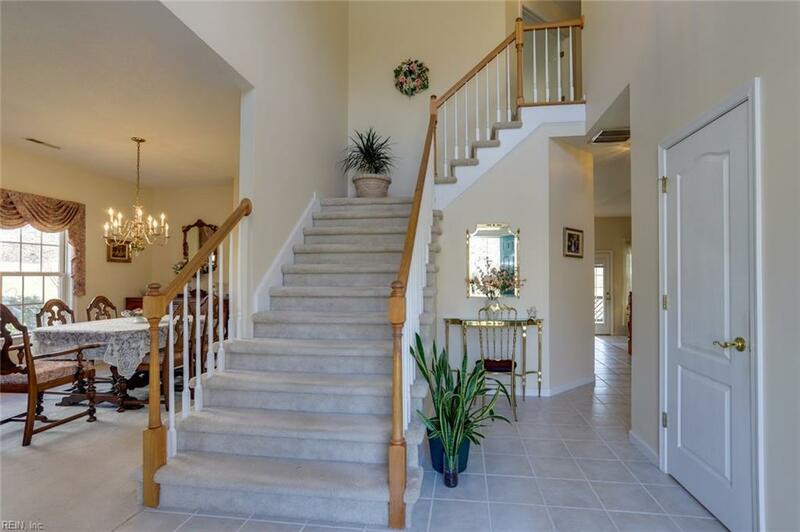 The moment you enter the 2 story foyer you see the abundance of natural light. 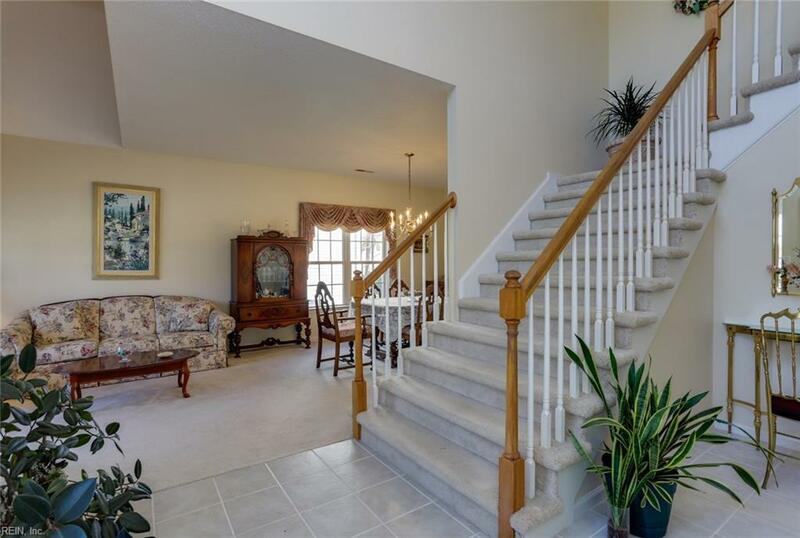 1st level features 9ft ceilings & open floor plan. Updated kitchen has new cabinetry with soft close drawers, granite counters, huge pantry & eat-in area that opens to the family room. 2nd level has large bedrooms. All bathrooms have new sinks & quartz counter tops. Master bath features jetted tub & new shower doors. Other updates include HVAC, hot water heater, insulated garage door & back door with built-in blinds.